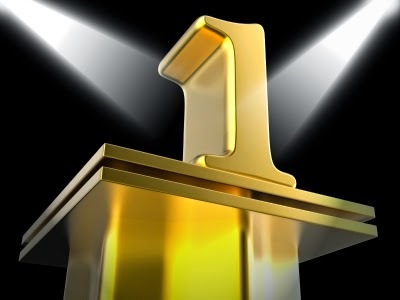 After winning the sixth Accredited Training Centre of the Year award from EC Council and being named in the Top 20 IT Training companies for the fifth year running, Firebrand are in the running for yet another award. This time nominated for “Best Training Provider” in the Contractor UK Reader Awards 2014. Set up by Contractor UK, home of the UK’s IT contracting community since 1999, the eighth annual Reader Awards are an opportunity for Contractors to recognise excellence in the IT contracting community. 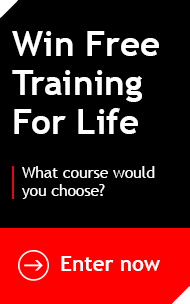 So if you think Firebrand deserve your vote for Best Training Provider in 2014, head there and vote now. Check back in January when the Winners will be announced.